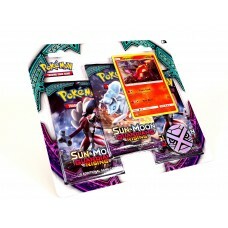 Build and expand your decks quickly with these 10 card booster packs. .. 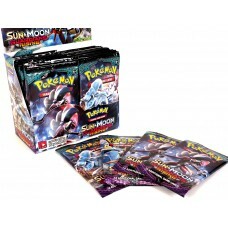 Build and Expand your deck with this triple booster pack of 30 cards plus a game coin. 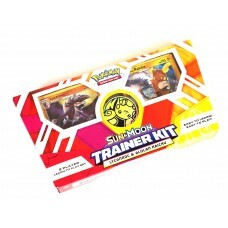 ..
Pokemon Sun and Moon Trainer Kit, Lycanroc and Alolan Raichu 2 player learn to play set. Learn how t..